Our team of dedicated nurses work closely with the doctors to provide competent advanced nursing care. They are available seven days a week, for appointments, advice and telephone contact. Karin will be a familiar face to many of you, as she has been working at Henderson Medical Centre for a number of years now. She knows the business inside and out, having worked as receptionist, reception manager, and most recently, as theatre assistant. Karin handles all patient feedback and welcomes the opportunity to ensure your experience with us is a great one. If you have any special requests or would like to offer feedback on any aspect of our service, please contact Karin on (09) 837 6911 or send an email. 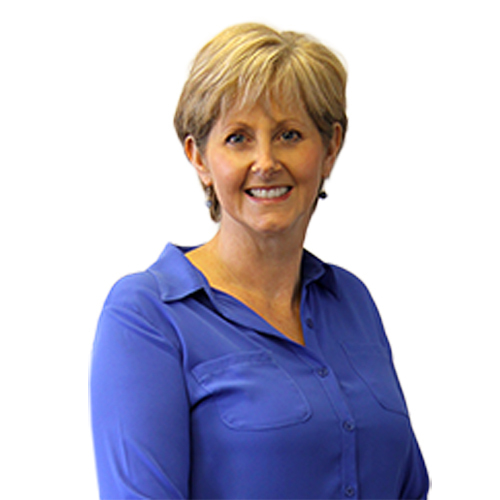 Christine is our accounting guru and handles all patient and provider accounts enquiries. 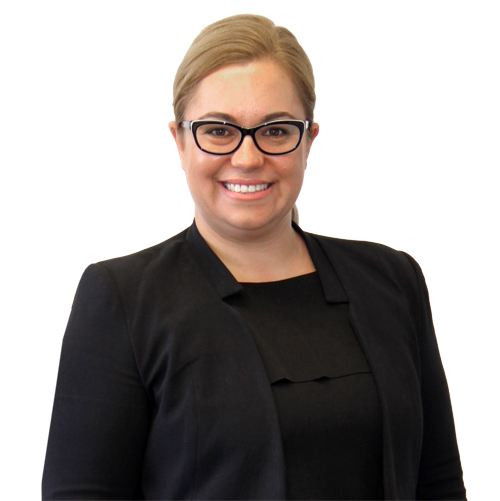 If you have a financial matter you would like to discuss with Christine, please contact her on (09) 837 6927 or send an email. Our caring team of receptionists offer a personal, warm and professional service to all of our patients. From making appointments to completing patient enrolment applications and organising everything in-between, they are without a doubt the glue that keeps Henderson Medical Centre buzzing!